“One of the greatest curses of the modern evangelical movement, in my opinion, is that we are somehow becoming ‘popular.’ Just as soon as you become popular, something goes out of your life, or more accurately, something has gone out of your life before you get popular. “Historically, the Christian had to be emphatic. He had two words: yea or nay. When God was talking to him, he said yes, and when the devil was talking to him he said no. When God said, ‘Do this,’ he said, ‘Yes, Lord.’ When sinners tempted him to stray, he said an emphatic no. 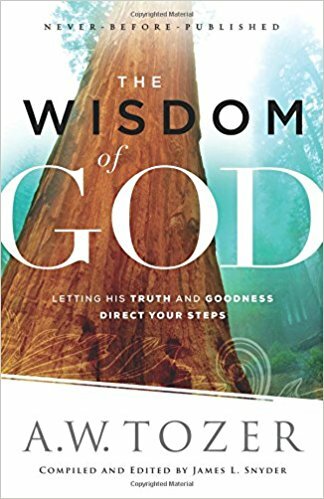 Normally on Tuesdays, I post book reviews here, but I’ve been reading a couple of YouVersion reading plans with my wife this summer that I felt I must share with you. Both of them are by Jimmy Evans—One: A Marriage Devotional and Strengths-Based Marriage. 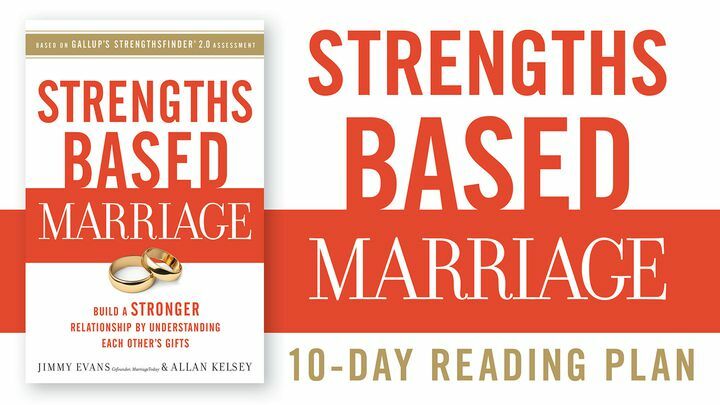 Strengths-Based Marriage focuses on exactly what the title leads you to expect—the strengths in you and your spouse. Instead of trying to “fix” something in your spouse, Jimmy Evans turns your attention toward the God-implanted strengths in your spouse, and then gives you some practical counsel for calling out those strengths. One: A Marriage Devotional is a much more daily nuts-and-bolts approach to our marriages. 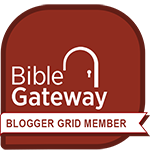 In this devotional he shares relationships principles, and then gives us a “Talk It Out” and a “Walk It Out” assignment to put into practice. Whether your marriage is in need of urgent attention, it could use some minor improvements, or it’s already pretty great, both of these devotionals will give you practical tips, time with your spouse in God’s Word, great conversation-starting questions, and some highly practical tips you can use right now.